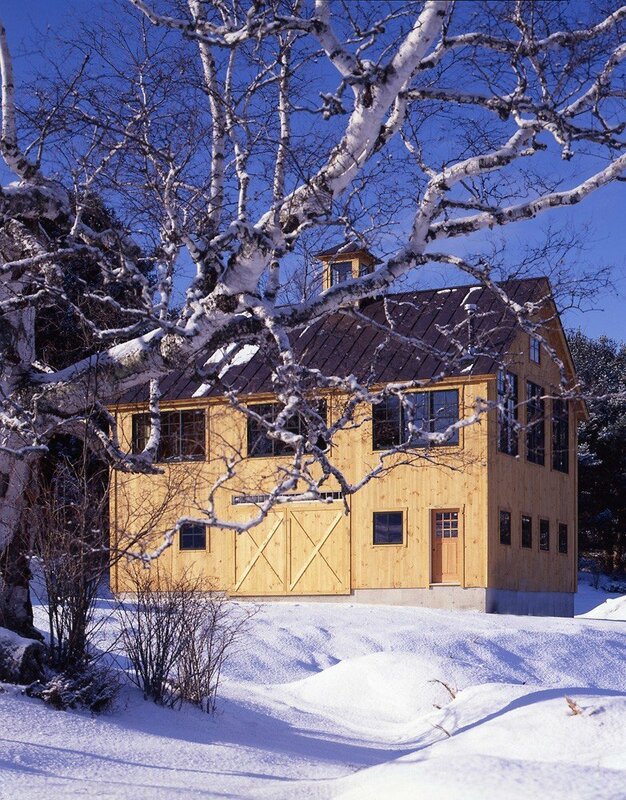 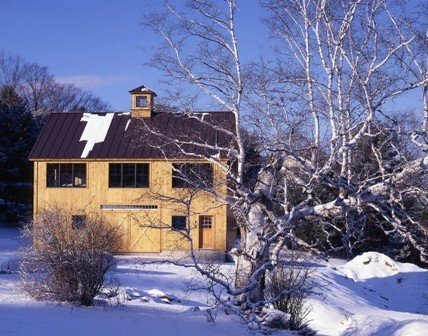 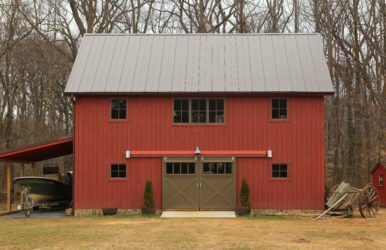 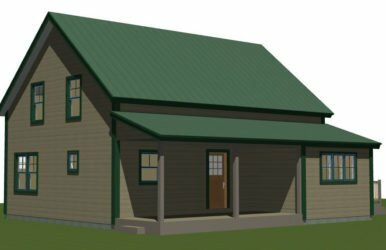 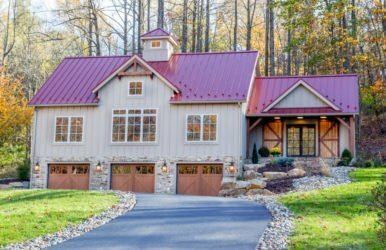 The Hartford Carriage House is designed to look like a classic New England barn. 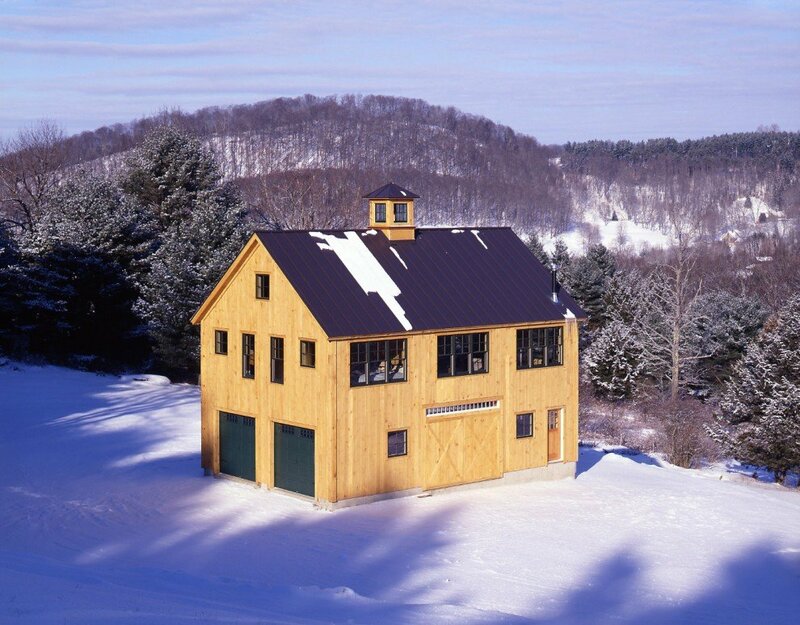 The 27-ft x 39-ft frame creates ample space to store two or three vehicles. 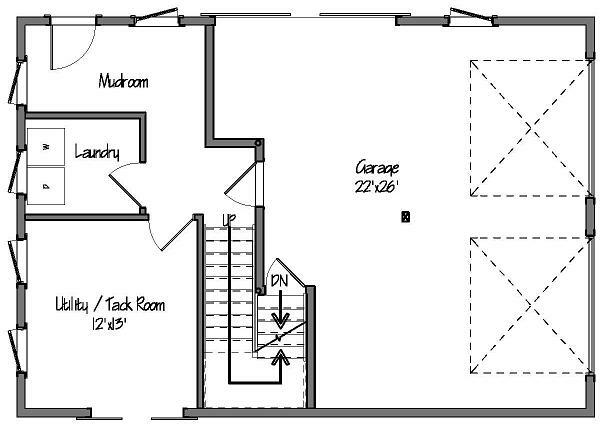 The second level has a full 8-ft kneewall for ample headroom, and comfortably fits 2 full bedrooms and a loft. 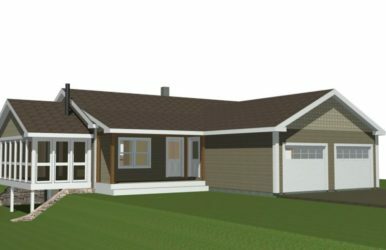 Renderings provide a view of a future addition.